A new year brings further new features from StoreFeeder. 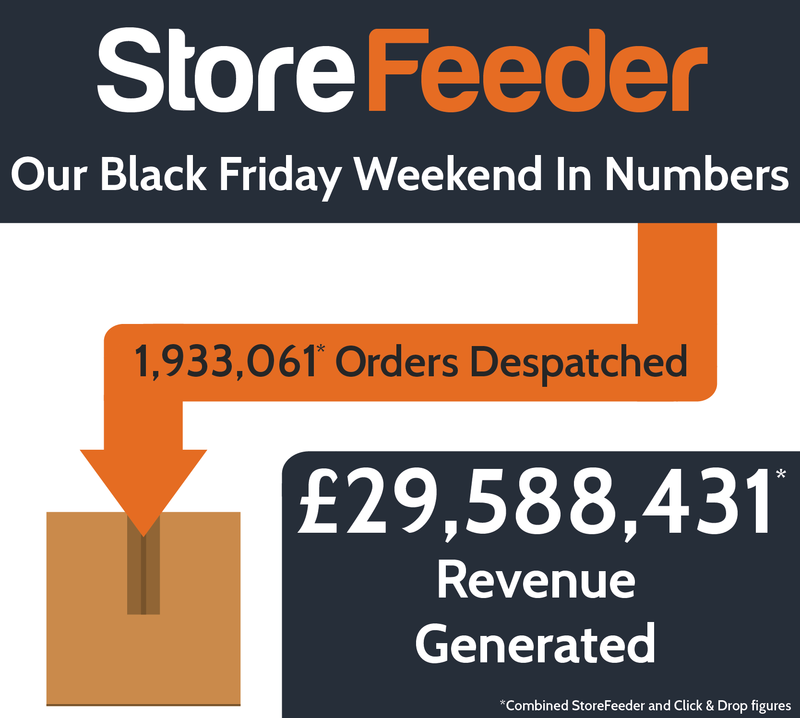 Due to changing markets and the increasing need to manage margins, StoreFeeder have released pricing profiles to their enterprise customers. This feature offers retailers the ability to automatically control their pricing in channel or on a marketplace, giving shop owners peace of mind that profits will be maintained despite fluctuations in the marketplace that are beyond their control. 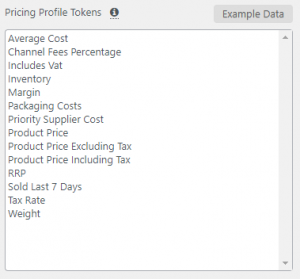 Pricing profiles allows shop owners to create a formula using a set of predefined tokens. Pricing profiles can then be linked to listings and a dynamic price will be calculated in accordance with your margin expectation. Anytime that a token changes the price will be recalculated. For example; this will help merchants when a supplier feed updates the cost price of a product. As supplier costs can be one of the tokens assigned to pricing profiles, the listing price will be automatically updated. Merchants who use the StoreFeeder platform will have the ability to set their tokens, they can range from currency exchange rates, to cost price, shipping costs, discounts, channel charges and VAT or tax setting. As with all StoreFeeder features this one has been designed with the shop owner in mind. No two business are the same and StoreFeeder have taken this into account in the development of this power pricing tool. How does Pricing Profiles work? This feature works via a collection of tokens that can be combined to create a formula that can be applied to products. 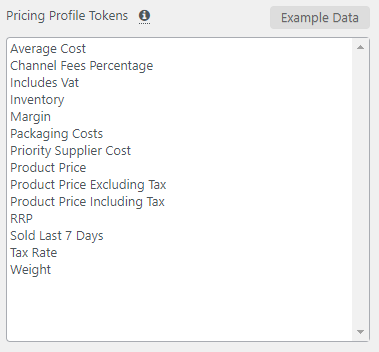 You can set your tokens which gives flexibility and when setting the pricing for your products you can also use ‘if statements’ to adjust pricing to within your preferred parameters. StoreFeeder has also included a selection of template formulas that subscribers can customise to suit their specific pricing strategy. Pricing profiles can also work within channel. Channels can have a default pricing profile set. This will be selected automatically when creating new listings. Ebay default values can also be set up to have a pricing profile selected. This means that merchants will be able to set up pricing profiles via an account feature. All StoreFeeder enterprise accounts will automatically get access to this feature, other accounts can have this feature added to their current plan. Pricing Profiles fulfils the wishes of merchants across the globe. 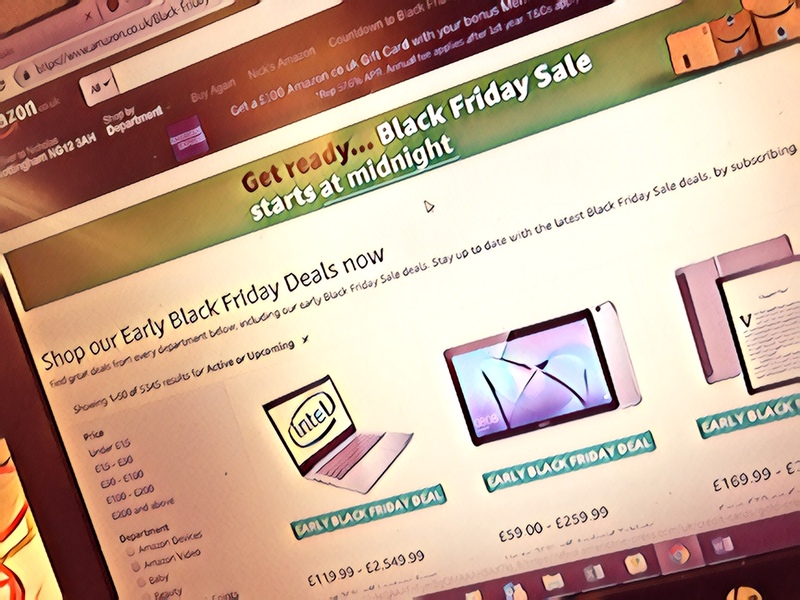 It enables automated control over the single most important aspect of commerce: Margin. 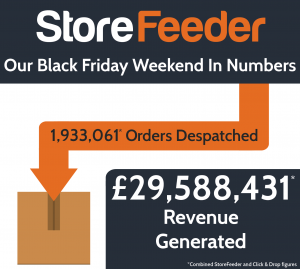 StoreFeeder has created a tool that again will enable merchants to focus on the business of trade whilst the details of pricing fluctuations is dealt with.